This is a CD24 tube made by Rodan-Okaya. 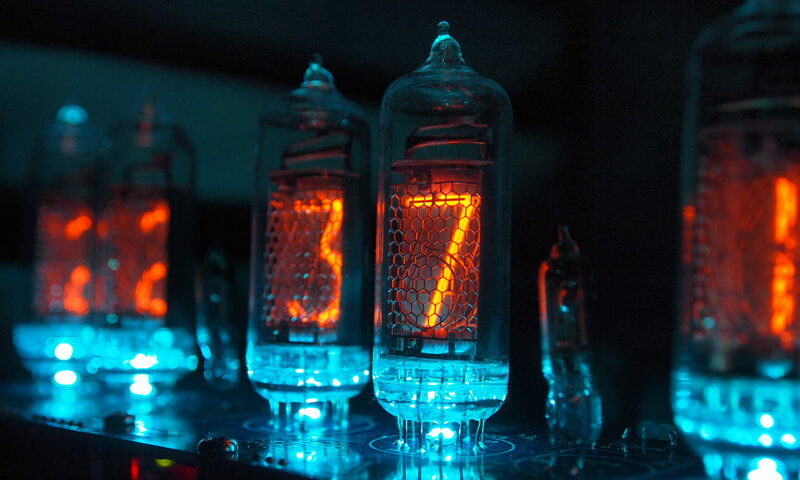 There are many different tubes with the same form-factor as this one, including the original true nixie tube made by the Haydu Brothers, the HB-106. This is an excerpt from a Rodan brochure. The full brochure is at Dieter’s web site.